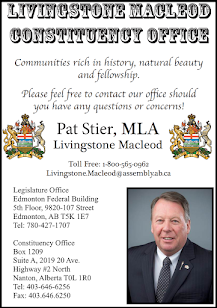 Foothills MP John Barlow was honoured with the Former Lieutenant Governor of Alberta, Honourable Norman Kwong Award. 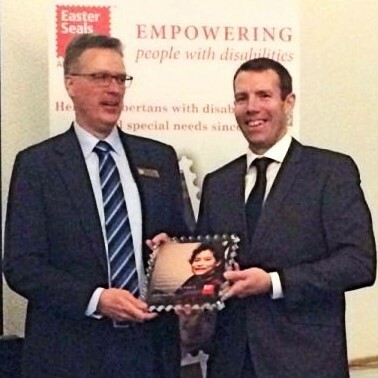 The announcement was made on March 4th, 2016 at Easter Seals Alberta’s Annual Awards Dinner. The Honourable Norman Kwong Award is a provincial honour provided by Easter Seals Alberta to a government official who has helped promote the cause of persons with disabilities and special needs. To be a recipient of this Award, the candidate must be or have been working on behalf of stakeholders, and represent constituents in any of the levels of government, and should, in their ongoing work (past or present), help provide awareness and assistance for persons with disabilities. MP Barlow was recognized for his continued support of Easter Seals Camp Horizon, including his annual Foothills Ride to Horizon. 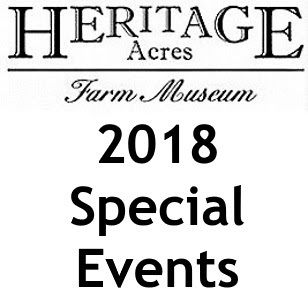 The inaugural event was held this past summer, and the second annual Ride to Horizon will be held on July 29 with a 100km ride from Bar U Ranch National Historic Site to Bragg Creek, followed by a welcome reception at Easter Seals Camp Horizon. Registration is $100 and participants are asked to raise $500 in pledges to benefit Easter Seals Camp Horizon’s $10 million renovation project.